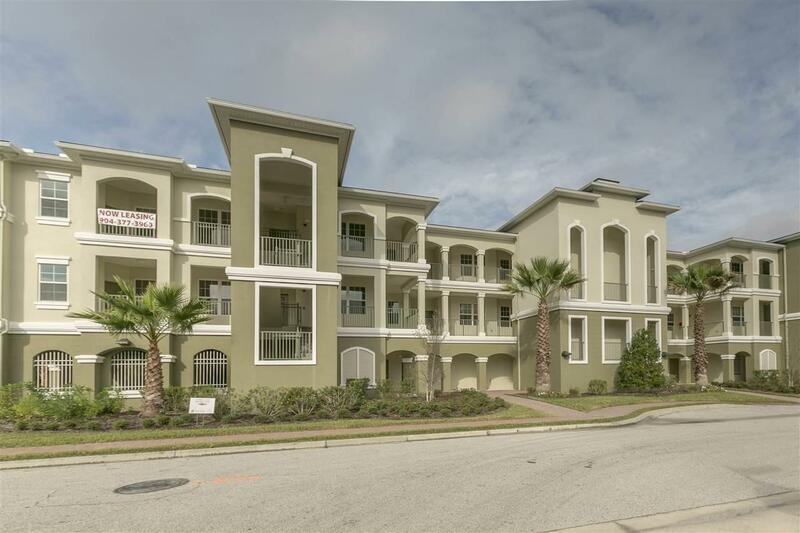 Portofino -enjoy the turnkey lifestyle close to beach and shopping and I-95. A welcome foyer leads to the living room and dining rooms, which feature a open design with media niche and direct access to the covered lanai. 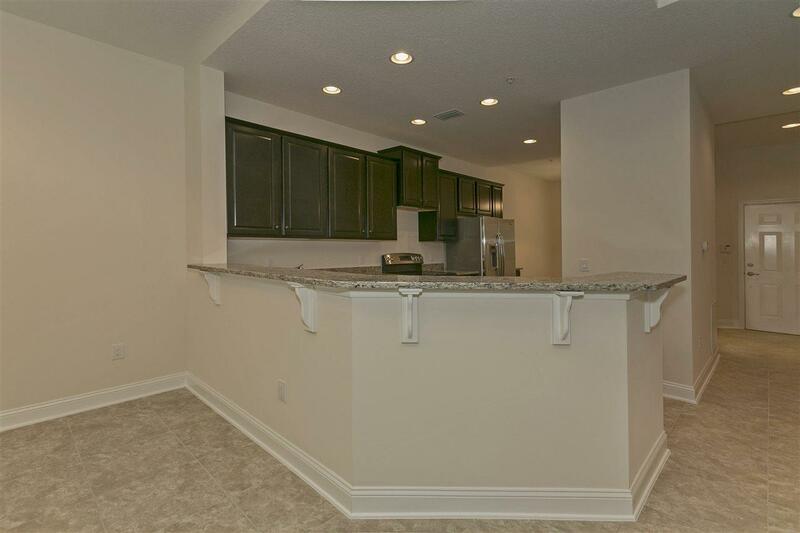 The well equiped kitchen boast a separate breakfast area and a raised snack bar that overlooks the living area. Master bedroom offers private access to the covered lanai, ample closet space and master with dual sinks separate shower and private water closet. 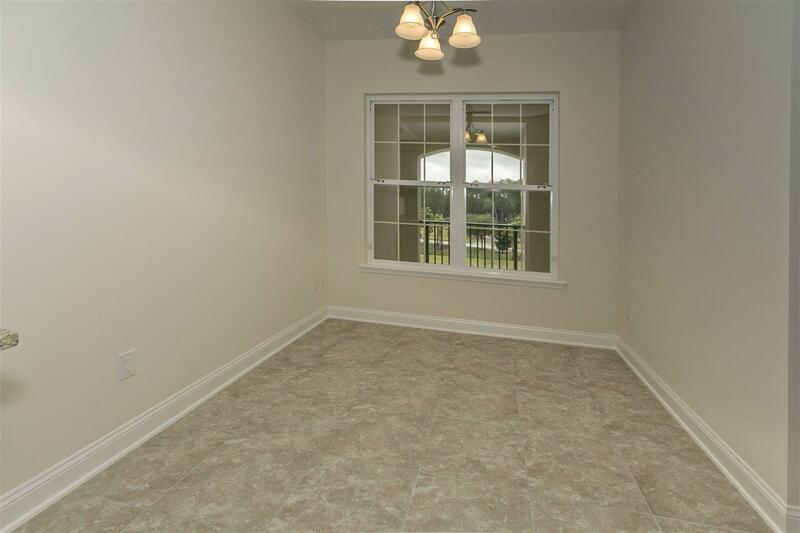 guest bedroom and full guest bath with a private study/den adjacent to the main living areas. Take the elevator from the parking garage with 1 marked space and storage unit. 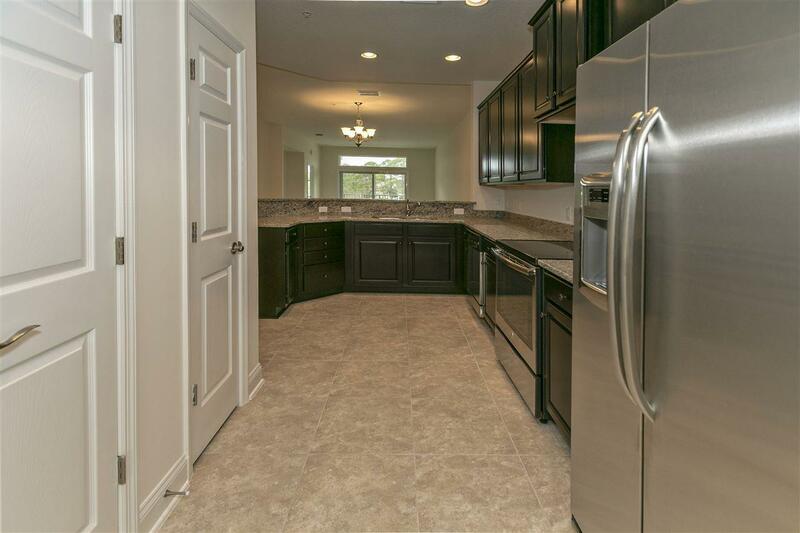 Overlooks pool and close to St. Augustine Shores golf course.